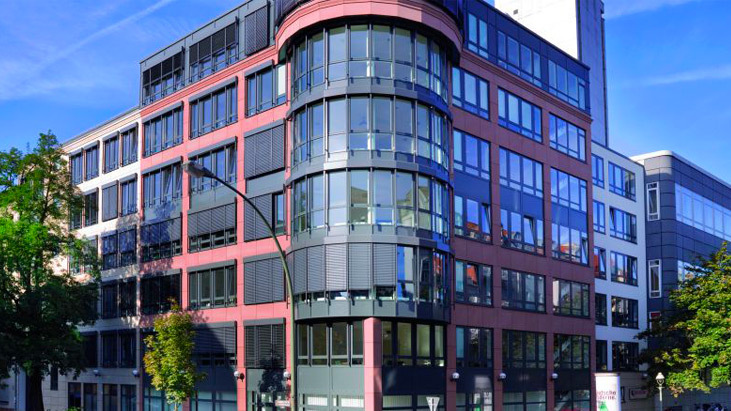 This is a high quality office asset located in Berlin’s Mitte-Moabit district, consisting of 20,000 sqm across three interconnected buildings. The Property forms the German headquarters and main global research facility for Atotech, which has occupied the premises since 2001 and is currently on a long-term lease. The property’s location is favoured by Research & Development companies.